The Episcopal Synod with the Catholicos as its president is the apex body of all bishops. 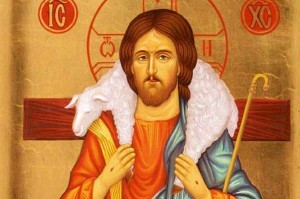 The authority of the synod is final and binding. It has exclusive rights and privileges in the matter of upholding the faith of the church, its discipline and order of Apostolic Succession. 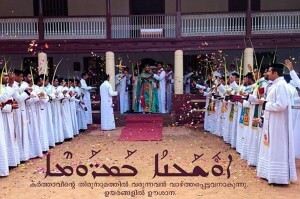 As regards temporal matters the church is guided by the Malankara Syrian Christian Association. The Diocese is the basic church body which comprises all the parishes of a determined geographical area. 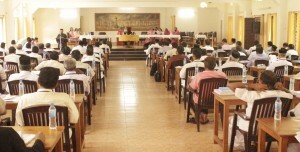 It is governed by the Diocesan Bishop with the assistance of Diocesan Council. 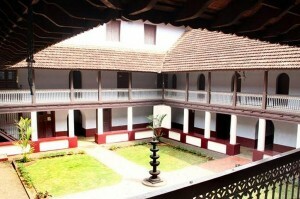 The institutions of the Malankara Orthodox Church consists of different organizations such as hospitals, schools, monasteries, orphanages, convents ,medical colleges etc. Some of these Institutions are directly administered by the church and some others have its own leadership team. 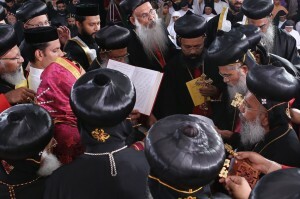 It is a small body of members nominated by the Malankara Metropolitan. This body prepares the agenda for the Managing Committee and helps the Malankara Metropolitan in his administrative functions. The same body is also known as the Advisory Council. The members of the Managing Committee are elected by the association, two priests and four lay people representing each Diocese are elected for a period of five years. 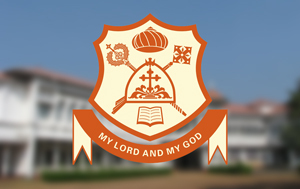 Other than the elected members, a proportionate number of members are nominated to the Managing Committee by the Malankara Metropolitan. 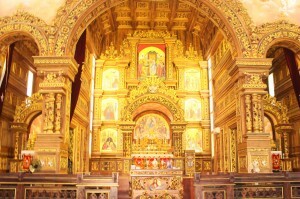 Spiritual organisations include all types of organizations of the Church that offer spiritual guidance to the faithful. They also include religious or spiritual study groups and other organizations that teach or offer spiritual diection and advice to the members of the Church. 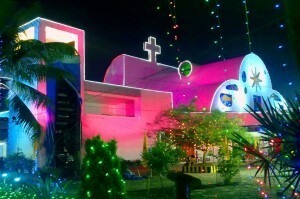 The major Pilgrim centres of Malankara Orthodox Church Includes historical Churches such as ,Niranam St.Marys Valiya Pally, Thiruvathamcode Arapally, whicha are instituted by the Apostle St.Thomas.